It's Oscar night. 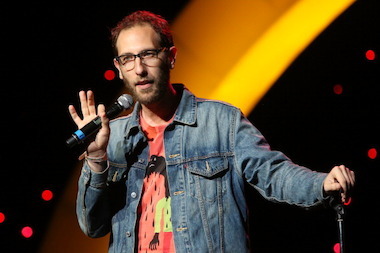 What better guest to help celebrate that than Ari Shaffir, who has a rather dim outlook on actors and awards shows. We talk about it a bit, but talk about so much more, including language, censorship and Howard Stern. 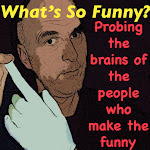 We recorded this last week when Ari was headlining the Comedy MIX. I don't want to give any more spoilers but if you tune in on radio tonight, it will be a slightly altered version that will be released on the podcast. We're on the air at 11 pm in Vancouver on CFRO 100.5 FM or livestream us at coopradio.org.